We have 33 fantastic stalls of arts, crafts and tasty treats lined up for the 1st November event. 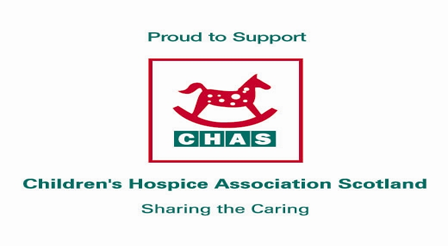 Our supported charity will be the Children's Hospice Association Scotland, who will also have a stall on the day. Entry to the market is free, please support our charity of the month.